Select one of the above popular packages, or choose items individually and add any of the below to meet your needs. We have Buyer’s Inspection services starting at $330.00 for residential homes and commercial properties. 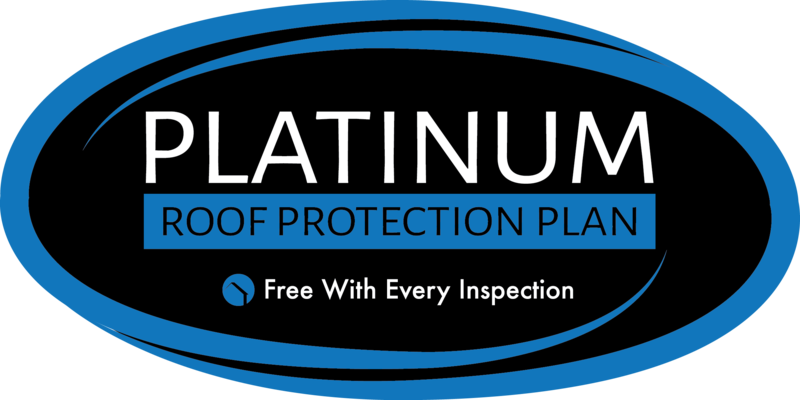 Our inspections adhere to the strict Standards of Practice (SOP) as stated by InterNACHI, ASHI, and the state of Illinois. Thermal Imaging is a great tool for investigating temperature differentials within a building. We use these to look for signs of insulation gaps, air gaps, and moisture within walls, floors, and ceilings. When we find visual signs of past or present water damage, these meters help us determine moisture levels at the time of the inspection. While they cannot detect hidden or future leaks, they do help us investigate when we suspect something is wrong. Unmanned Aerial Vehicles are powerful tools used to take video and photographs of hard to reach areas. This high quality perspective can help us see things that others might miss. A Pre-Listing Inspection can be a great option for sellers who want to prepare their homes for sale. Sellers use the pre-inspection to increase their negotiating power and/or make their homes more appealing to potential buyers. Knowing the state of your home will help you and your agent determine the competitiveness of the property against other listings on the market. 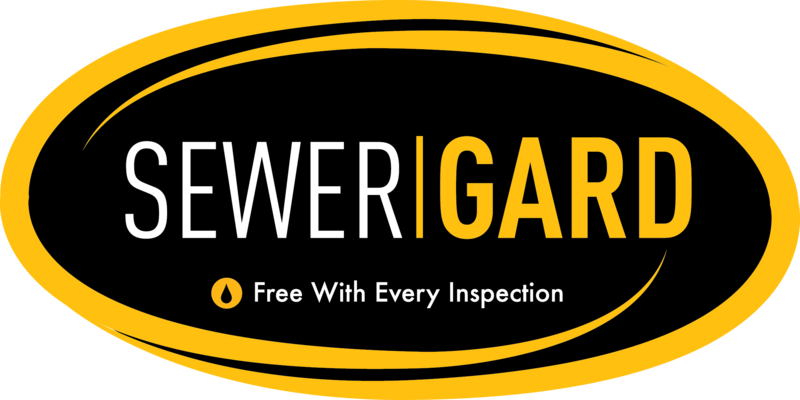 Property managers, buyers, sellers, leasing agents, investors, new tenants… all rely on Evergreen’s experienced inspectors to provide an accurate assessment of the property. Whether you need a simple exterior and surrounding properties report or are seeking a comprehensive inspection report from multiple specialties; we can coordinate services and tie it all together. A 4 Point Inspection is often requested for insurance purposes. During the inspection, we check the condition of the home’s four main components rather than the entire building. These areas are the roof, plumbing system, electrical system, and HVAC system. Lenders rely on the Evergreen team to assist with verifying progress during a new construction project. As stages of work are completed, we provide verification to the lender so that funds can be disbursed in a timely manner to the vendors and subcontractors. 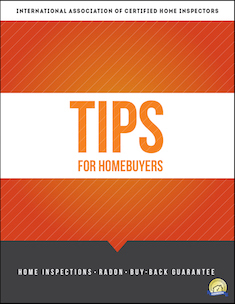 New home construction typically comes with a 12 month warranty through the builder. 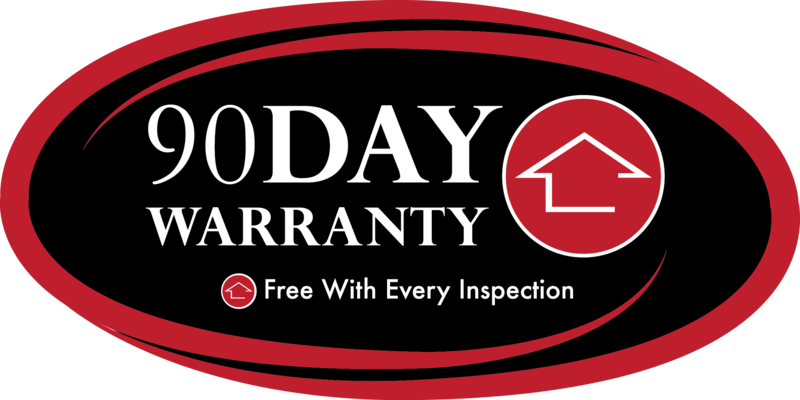 Having an 11th month inspection 30-60 days before your warranty runs out will help you develop a thorough list to provide to your builder. 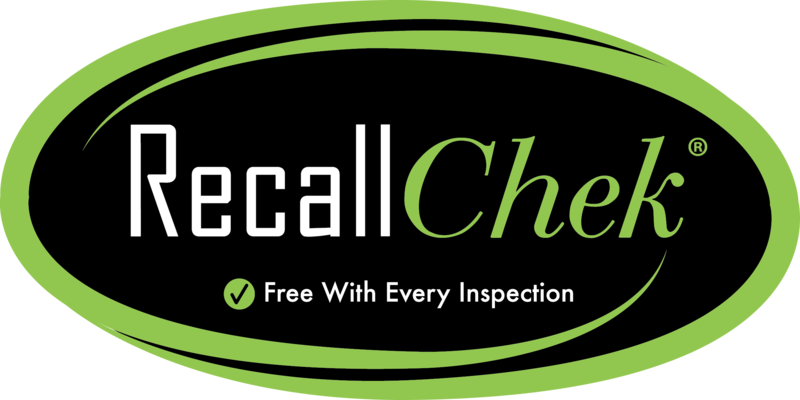 Schedule your 11th month inspection and use our CRL tool to create an easy to use list. Call us before your warranty is up and we will inspect your home to help you develop you final punchlist. We will take the time to come back to the home if needed to re-inspect areas that were inaccessible during the original inspection or after the repairs in the CRL have been addressed. We do this at a discounted rate to help our clients as we want to be your preferred inspection team for life. Radon, a gas that is heavily linked to lung cancer, is frequently found in basements throughout our region. For the health and safety of you and your family, it is important to have the home tested for Radon. If found, you can install mediation systems to help clear the radon from around your foundation. Harmful contaminants, such as lead, can be dangerous if left in your water supply. We can help coordinate water testing and if issues are found, you can work with a specialist to determine the steps needed to make your water safe for consumption. 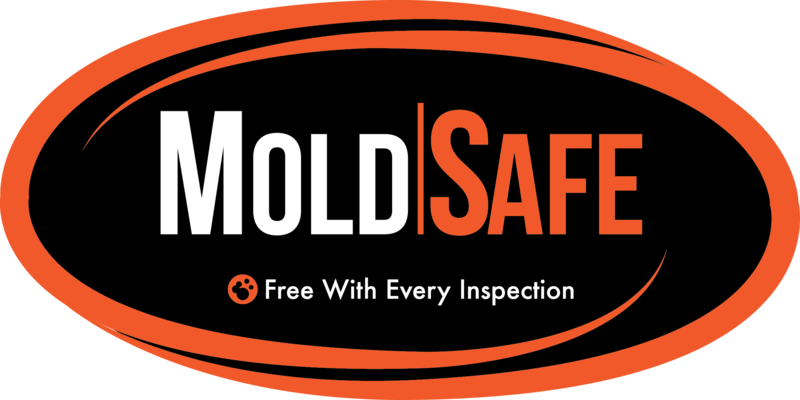 Inspecting for and detecting mold is outside of the scope of the home inspection process because mold is everywhere, inside and outside of our homes. However, there are times when mold can become a serious concern for our health. When mold or air quality is a concern for our clients, we can call in specialists to investigate and remediate as needed. We bring in a pest control/termite inspection company as a value-added service, included within our home inspection process. Termites live throughout our region and can cause major and costly structural damage to a building. Early detection is key to protecting your investment. When requested, we bring in a company to scope the main sewer lateral line or other sewer/septic systems as needed. It is important to make sure that the septic and sewer systems on your property are in good working order, as defects in these systems can call for costly repairs. We inspect the pool according to the Illinois and InterNACHI standards of practice. If in-depth testing such as pressure testing the lines is requested, we will coordinate with specialists to provide a comprehensive inspection of pools or spa systems.